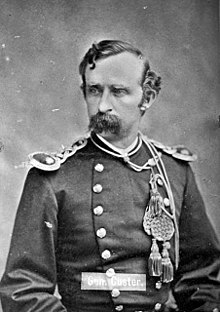 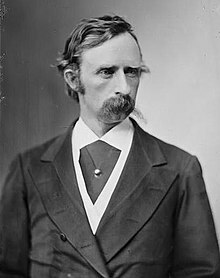 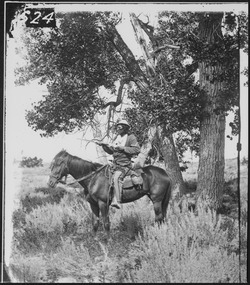 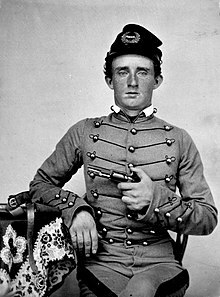 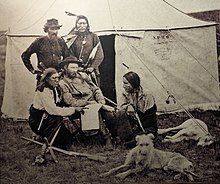 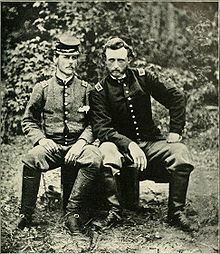 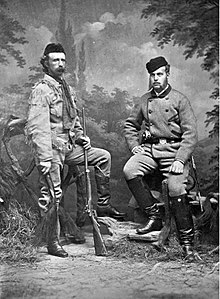 Custer graduated from West Point in 1861, bottom of his class, but as the Civil War was just starting, trained officers were in immediate demand. 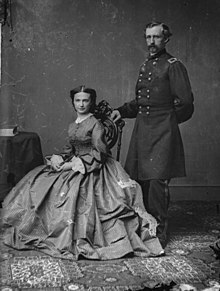 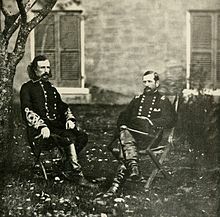 He worked closely with General McClellan and the future General Pleasonton, who both recognized his qualities as a cavalry leader, and he was brevetted brigadier general of Volunteers at age 23. 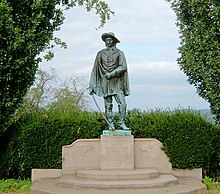 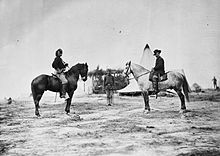 At Gettysburg, he commanded the Michigan Cavalry Brigade ("Wolverines"), and defeated Jeb Stuart’s assault on Cemetery Ridge, while greatly outnumbered. 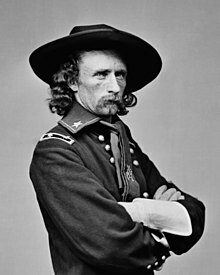 In 1864, Custer served in the Overland Campaign and in Sheridan’s army in the Shenandoah Valley, defeating Jubal Early at Cedar Creek. 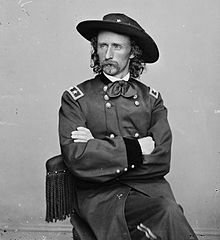 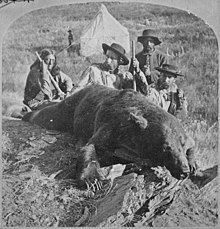 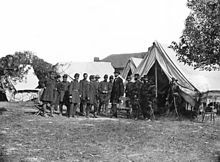 His division blocked Lee's final retreat and received the first flag of truce from the Confederates, Custer being present at Lee’s surrender to U.S. Grant at Appomattox.